Neither the period of tax concession nor the subject matter of the concession relates even remotely to Rafale deal concluded during the tenure of the present government," the Defence Ministry said. Reacting to French newspaper Le Monde’s report, the Defence Ministry Saturday said the connection drawn between tax waiver by France to Anil Ambani’s company and the Rafale deal was “inaccurate”, “tendentious” and a “mischievous attempt to spread disinformation”. In fresh revelations in the Rafale deal, Le Monde has reported that the French government waived tax liability worth 143.7 million euro for Anil Ambani’s French-based company Reliance Atlantic Flag France barely six months after Prime Minister Narendra Modi announced the deal for 36 Rafale fighter jets in Paris. 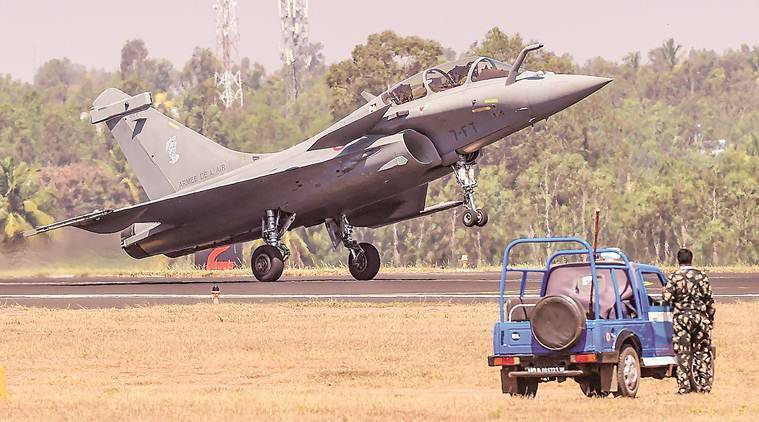 Calling the link drawn between the tax waiver to Ambani’s company and the Rafale deal as nothing but “conjecture”, a Defence Ministry spokesperson said the subject matter of the concession had nothing to do with the fighter jet agreement. “We have seen reports drawing conjectural connection between tax exemption to a private company and procurement of Rafale fighter jets by Government of India. Neither the period of tax concession nor the subject matter of the concession relate even remotely to Rafale deal concluded during the tenure of the present government,” the ministry said. Coincidentally, it was on April 10, 2015, that PM Modi had announced the deal for buying 36 Rafale aircraft from France during an official visit to Paris. 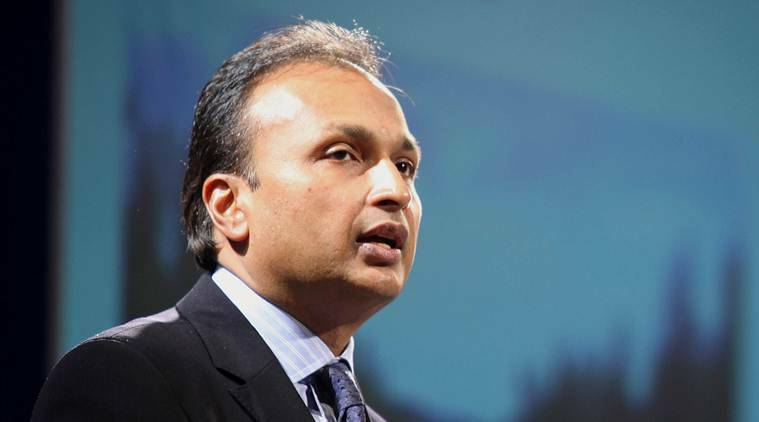 Soon after the announcement, Anil Ambani’s Reliance Defence had emerged as the lead offset partner for the deal. The total offsets for the deal worth 7.87 bn euro to be discharged in India were valued at Rs 30,000 crore. Reacting to the report, France said a global settlement was reached between the French tax authorities and ‘Reliance Atlantic Flag France’ and it was not subject to any political interference. “This settlement was conducted in full adherence with the legislative and regulatory framework governing this common practice of the tax administration,” the embassy further said. The report gave fresh ammunition to the Congress to corner Modi over the Rafale deal, with party spokesperson Randeep Surjewala alleging that the PM acted as a “middleman” for Anil Ambani. “PM Modi is acting as middle man for Anil Ambani. How many other companies in France have got a tax benefit? Is this not a quid pro quo for the purchase of aircraft? It is clear ek hi chowkidar chor hai (Only one watchman is the thief),” he said.